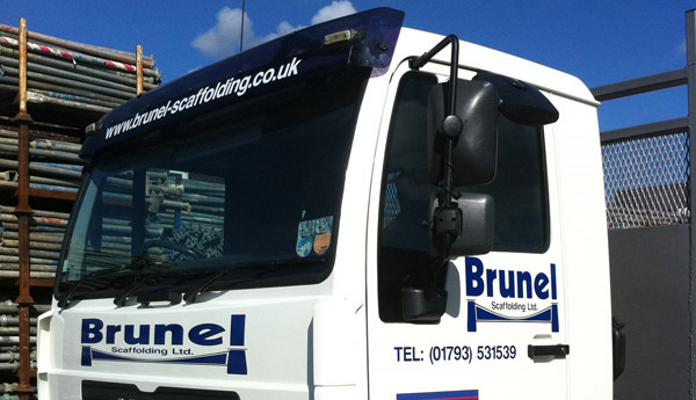 Established in Swindon in 1974, Brunel Scaffolding Ltd is one of the largest privately owned companies in the area. 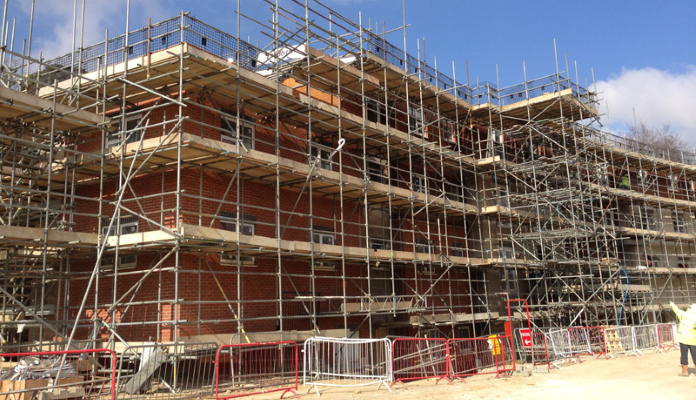 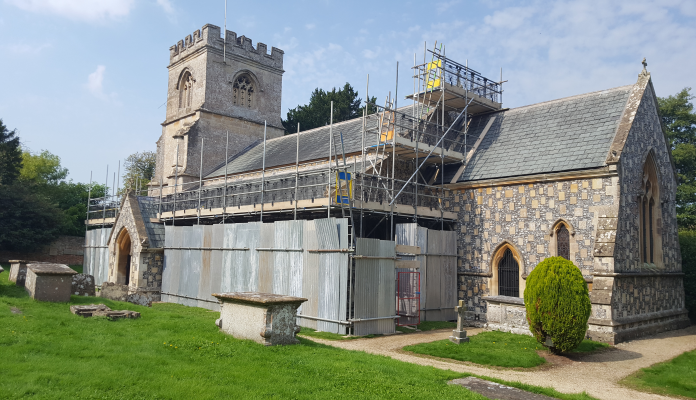 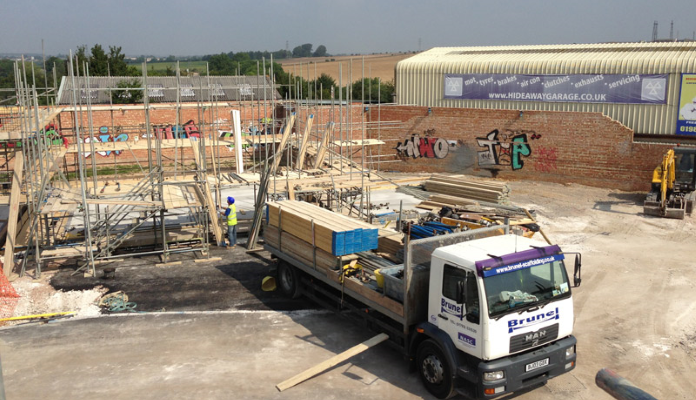 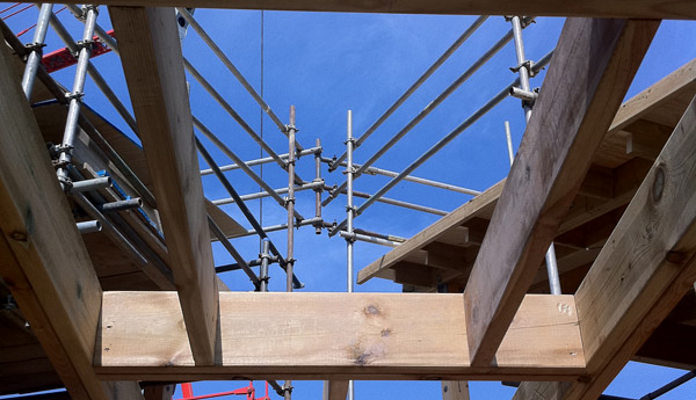 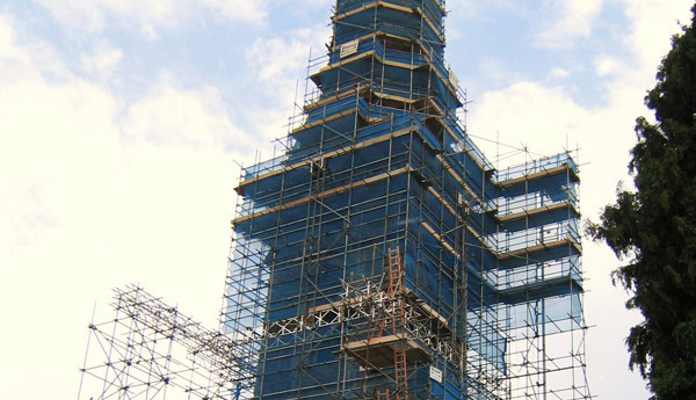 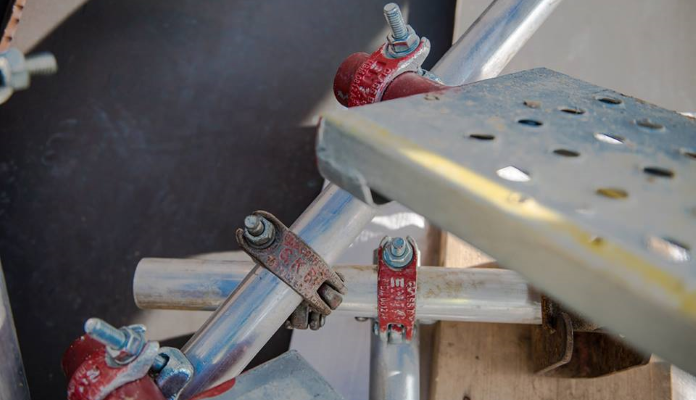 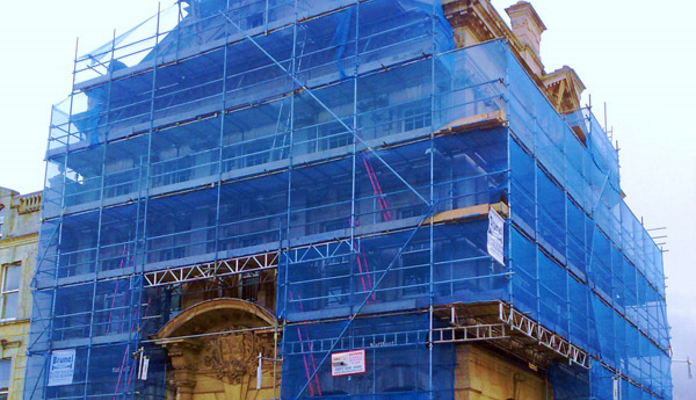 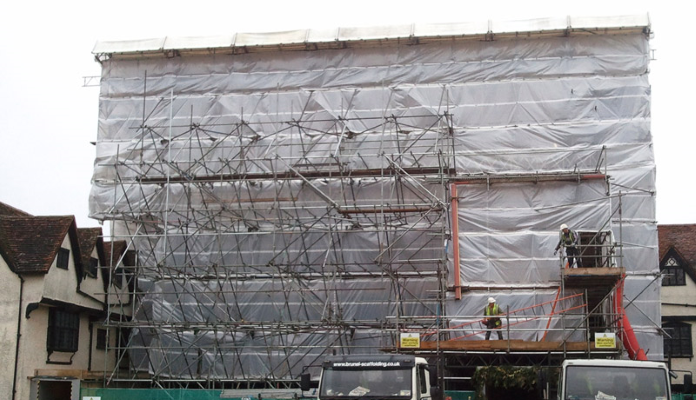 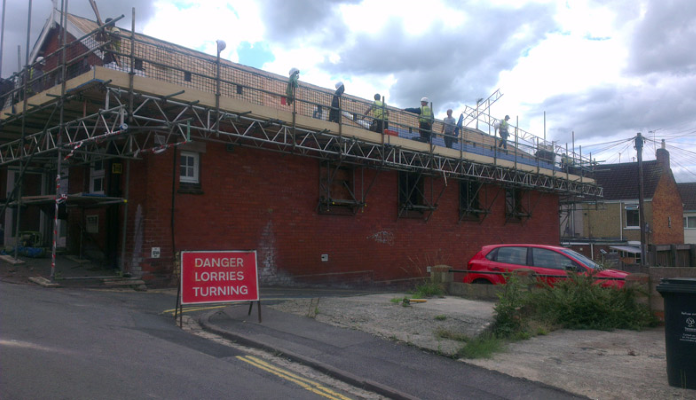 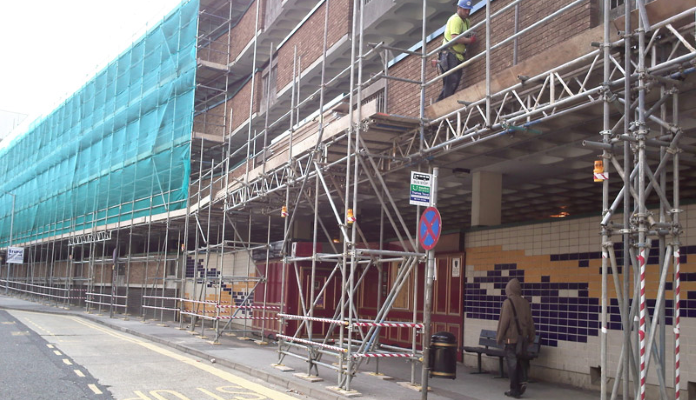 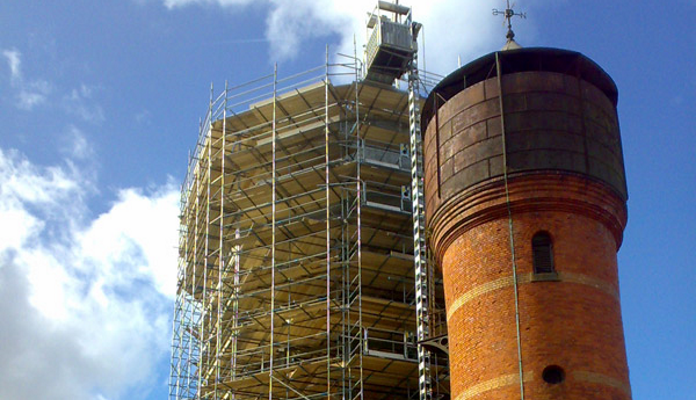 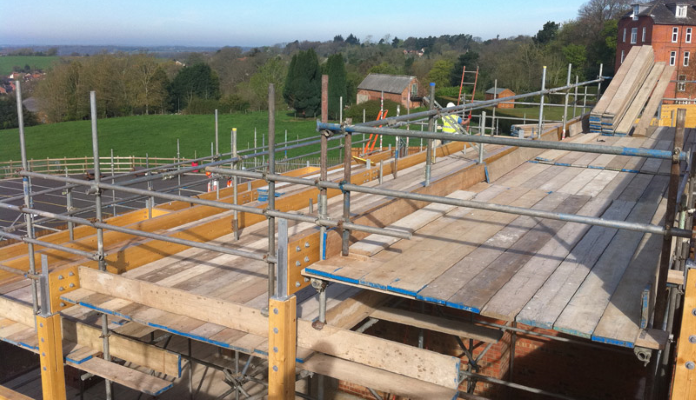 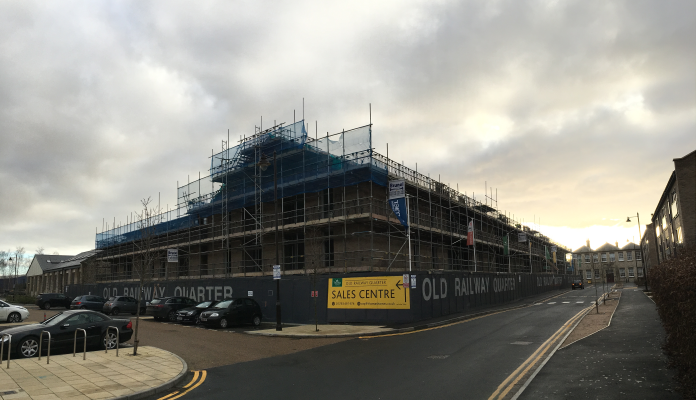 Brunel Scaffolding Limited have been supplying and erecting scaffolding in Swindon and the surrounding areas for more than forty years and have the experience and capabilities to tackle projects of any size or complexity. 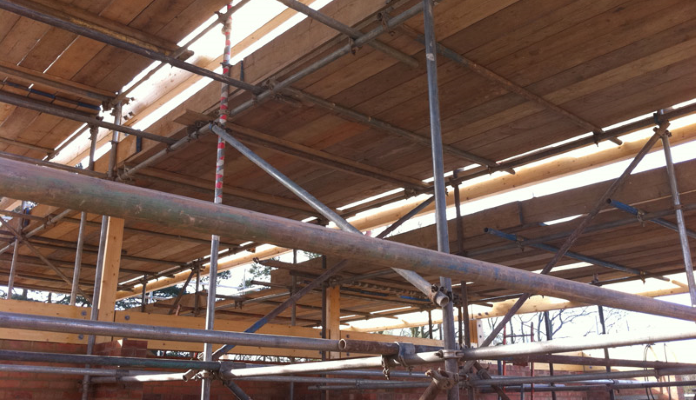 Our modern Swindon depot carries an extensive range of equipment including traditional tube and fittings, temporary roof systems and modular cuplok scaffolding. 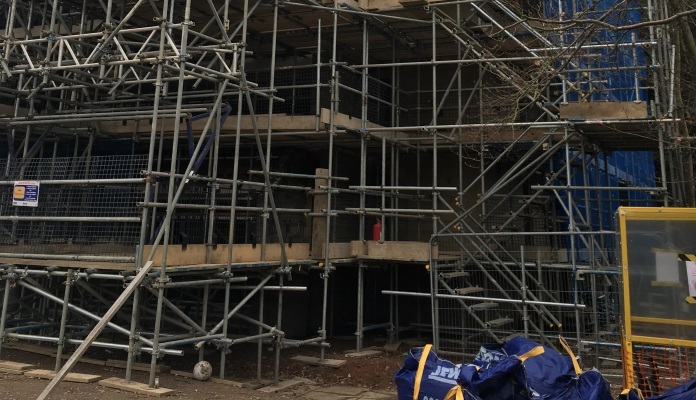 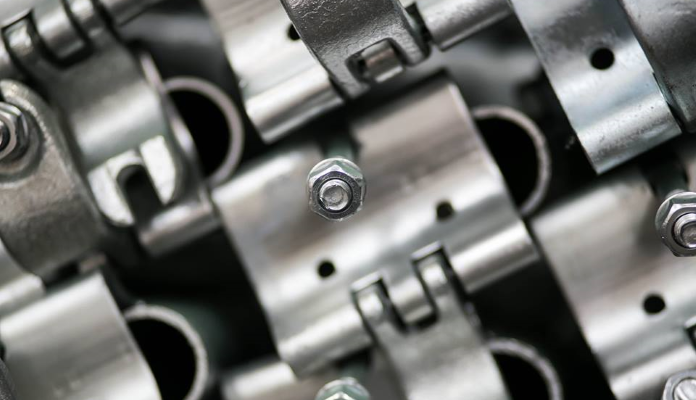 Due to our strategic Swindon location and easy access to the M4 we carry out contracts within a 100 mile radius of Swindon effectively and efficiently.